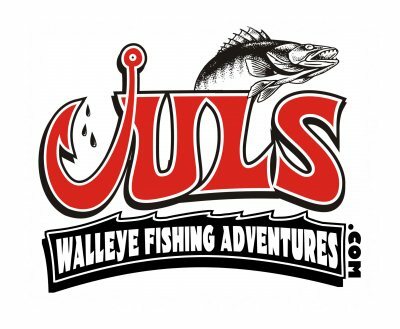 Lake Erie Walleye-Perch Fishing Charters-Running 7 days a week! This morning, I picked up my crew at 5:30am and hit Rickard's for ice and a couple new spoons, and then the gas station to gas up the Ranger. We hit the highway and headed to Huron to have breakfast at Lemy's before launching. We headed out of the river at 7am and headed east. Word was Cranberry was producing and it was closer than where I was fishing yesterday over by Cedar Point, so we headed that way. There wern't a lof of boats in there yet, so with a push of a button, down went the Ulterra...set on an northeast direction. The baby ETEC was dialed in to 2.4-2.5mph. We ran the spoon/dipsy program with the 3 setting at 50-55 and the 1 setting at 47-57. After more boats moved in...I moved out. I don't like fishing in crowds and decided to run west. As we were running, I kept an eye on the Helix and it showed good marks the entire way, so I simply got out of the crowd, shut her down, and and reset everything to troll again. It wasn't long and we were catching nice eater sized walleye. The west to east troll was much better than the east to west pull. The weather was beautiful, and a nice day for Doug to have brought his Dad Bill, who is 85 years young, and his brother in law, Dave. They all expressed how much fun they had and want to come back again next spring...and, that makes me happy! I'm back at it tomorrow, with a group from my homestate of Wisconsin, who will be fishing with me for the next 5 days. They were here last year for 3 days of perch'n, and wanted to add a couple more days this year. I explained the perch bite is a little off, so if they didn't mind cathcing some walleye we should do that first, and then try for some perch...and, if the bite picks up, we'll spend more time targeting them.